Get hot, get slim, go RUNNING – with HotPants! – Day 3 | Hows My Running? Hope you enjoyed the gin! 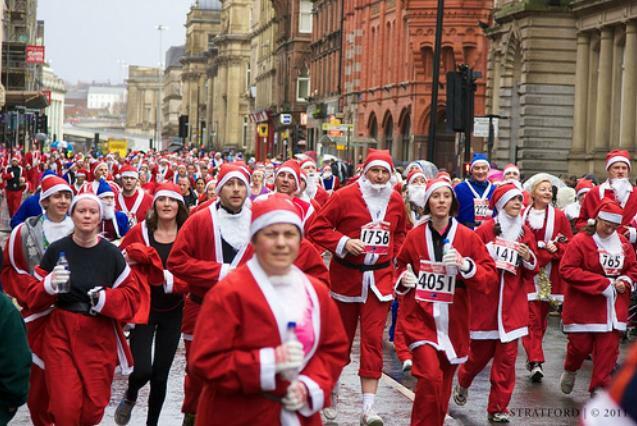 I’ve been tempted by a Santa Dash before as they look good fun, but I fear overheating! Thanks, I had the same worries about overheating, but then I realised it’s going to be in the UK during winter. I’ll probably end up grateful for such a nice warm coat!